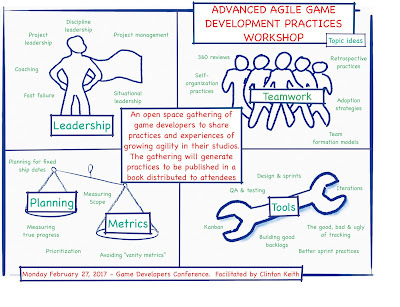 This workshop is intended for game developers, who have used agile practices to share what has worked and what hasn’t with other game developers. 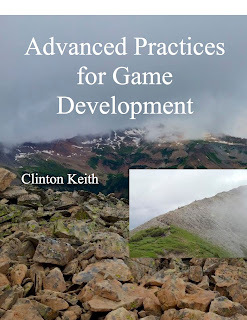 Update: Attendees to this workshop will receive a free copy of the draft of my next book. Regular team play-throughs of the game can add a lot of value through improved focus on the sprint goal and increased cross-discipline collaboration. During the sprint, when the game is in a state where progress can be seen by the team, they hold a play-through of the areas related to the sprint goal. Anyone can take the controls of the game, but usually it’s not the Scrum Master. 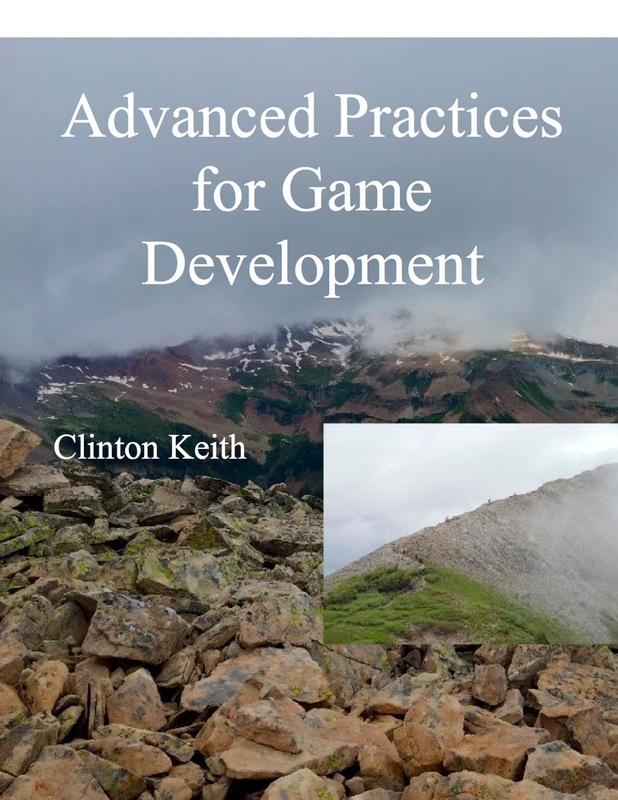 Depending on the state of a feature or mechanic, the developer who is directly working on what is to be played may show it, but it’s preferable to have someone less family drive the play-through. This shows areas of where the player interface might be confusing. During the play-through, anyone on the team can suggest improvements or identify problems to be fixed. The duration and frequency of play-throughs can vary. If they are short, they can be done daily but longer ones once or twice a week work too. 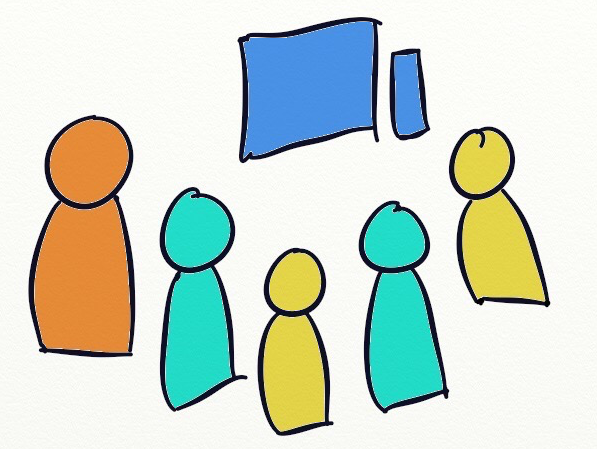 If the team has nothing to show half-way through the sprint, this is a great opportunity to ask them if there is any way to demonstrate progress earlier. Earlier play-throughs create more opportunity to take advantage of emergence and to avoid late-sprint crunch and compromise. Additionally, you may want to invite a senior designer or art director to listen in. This creates the opportunity for feedback (after the play-through) among the disciplines. Make sure that people outside the team understand that the play-through is not an opportunity to change the sprint goal. I've always found that play-throughs held just before the daily scrum or at the end of the day are best (for different reasons). Experiment!